Every summer, my family and I would go on a trip to different parts of the country. 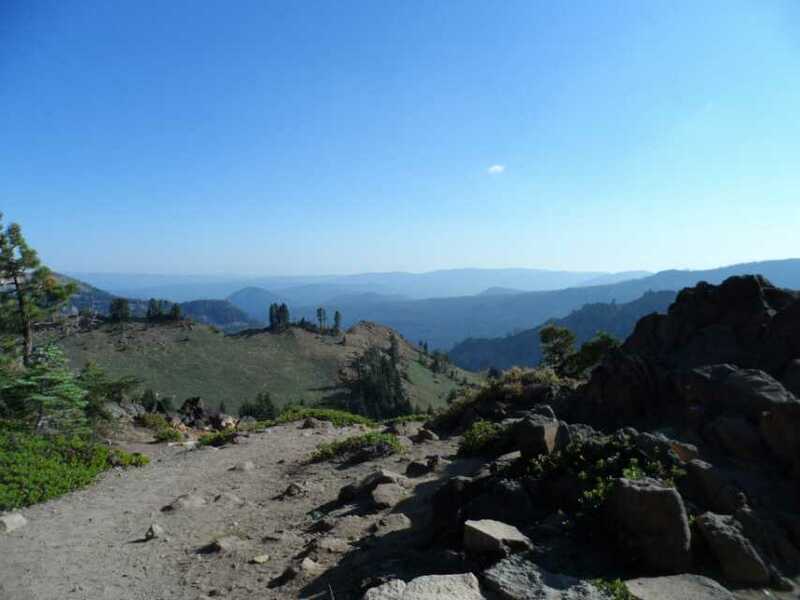 One of the best trips I have ever had was our trip to Lassen Volcanic National Park. We had driven 8200 feet high, and walked about 1.6 miles to the top of the mountain. We took a one or two minute downhill road and entered the crater of the Volcano. 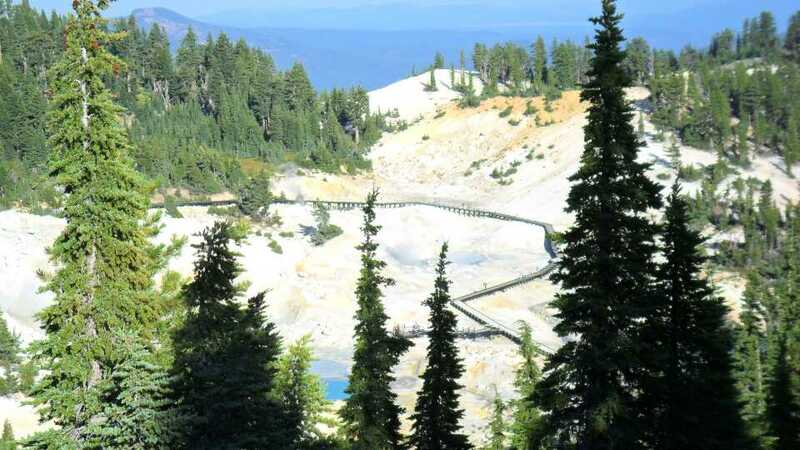 It was called “Bumpass Hell”. 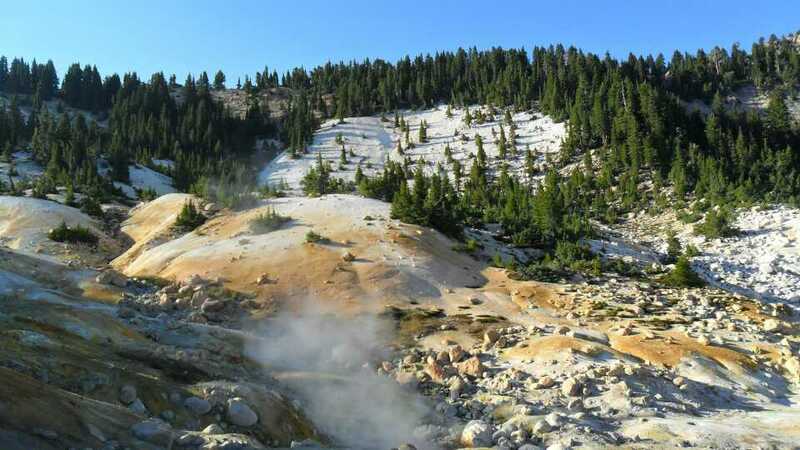 Bumpass Hell was the largest hydrothermal area in the park. The temperature on the land surface was extremely high. There were steam geysers everywhere, so people were only allowed to walk on the wooden boardwalks. As we stood on the boardwalk, we felt that the volcano could erupt at anytime. The bubbling noises and the smell of sulfur were just hints of the volcano’s power. The scenery was extremely different at the slope on the inner wall of the crater. Some places had many piles of rocks, while others were covered with sand stones of all colors – white, orange, and yellow. Most of the crater was covered with trees. When heading back, we had to walk uphill, which almost killed me. I suddenly had serious altitude reactions. My heart beat slowed and my legs felt heavy. I had to stop every two or three steps. It took me twenty minutes to make it up the road rather than two minutes when we came. It was a very strange feeling. The hill was high, the sky was far, the wind blew with a slight chill. Not far from the foot of the hill, pools of lime mud were boiling with bubbles, and the air filled with the strong smell of sulfur. When I closed my eyes, I saw lava flowing and spreading like the troops of an army in my mind. It was shockingly beautiful. However, as soon as I opened my eyes, the mountain was full of trees and flowers. It was quiet and peaceful. The changes over millions of years occurred between the blinking and closing of my eyes. My loved ones stood beside me, but their presences and voices felt very far away. At that moment, I felt myself standing alone between heaven and earth so helpless. As soon as we got off the path, I suddenly felt better. The whole mountain was empty, it was as if only we were there. The wind was whistling in the pines, there were very few birds at this elevation, occasionally, one or two chipmunks passed by. 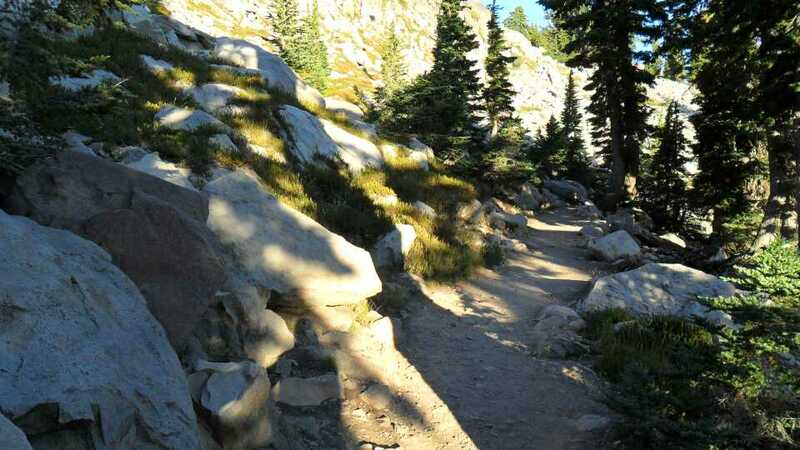 The trails were rough and full of rocks left over from the volcanic eruptions. The distant mountains layered under the lavender colored clouds like a beautiful ink painting. While walking on this trail, it felt like I had returned to the Stone Age. I stopped several times to look into the gaps in the stone, hoping to find any mark I’d left as a caveperson in one of my previous lives all those years ago. All was silent on the dusty little trail. Step by step, we walked through countless centuries. Step by step, we returned to reality from our trip across time.